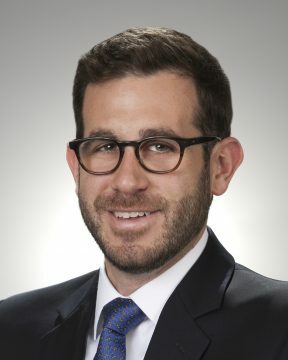 Mr. Branden Kfoury, Senior Associate, joined the firm in August 2017. Since joining the firm, Mr. Kfoury has been dedicated to the firm’s city and successor agency clients. Previously, Mr. Kfoury worked as an analyst at Houzz, where he supported the brand advertising group. Prior to that, Mr. Kfoury was an associate in the Public Finance and Infrastructure Banking group at BMO Capital Markets where he was active with the firm’s public power clients. Mr. Kfoury began his career in public finance as a credit analyst at MBIA. Mr. Kfoury received his Bachelor of Science degree in Finance with a minor in Politics from the New York University Stern School of Business.